A few months ago, I had the opportunity to spend 8 days in Haiti, working with Mountain Top Ministries (MTM) in a city called Gramothe 4500 feet above sea level. While there, I worked with a team of doctors, nurses, medical personnel, and general flunkies (where I fit in) to run a medical clinic for a week and participate in the local church worship services. 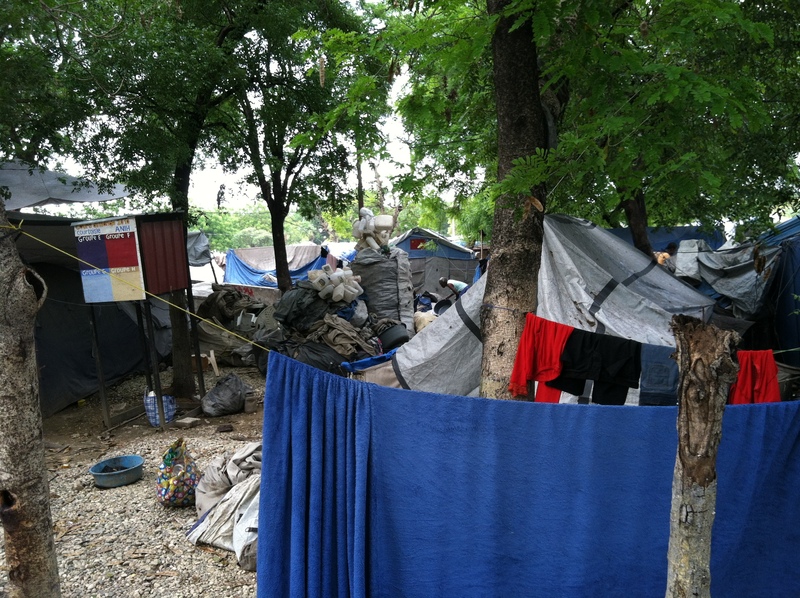 While working with MTM, the director Willem Charles drove us to the capital city of Port au Prince and drove by the tent cities that were built as a result of the 2010 earthquake. Calling these dwellings “tents” is really generous, since most of them seemed to be pieces of tarp and plastic tied together with string and rope that basically kept the rain and sun off of their heads. As we stopped by one of the entrances, children ran out to where we were, hoping for some type of handout. Many of them wore either a t-shirt or a pair of underwear. Some of them were naked. Today, as I drove to a local gas station in my comfortable air-conditioned car to top off my tank just in case of evacuation, my thoughts suddenly went to the people who live in the tent cities of Haiti. I wondered what it must have been like for them to go through the tropical winds and rains of Isaac with only a flimsy piece of plastic over their heads. I imagine that it’s not much different than if they’d been outside in the storm in a raincoat. I read today that 8 Haitians lost their lives in Isaac. I’m glad that the number wasn’t higher than it was. I’m surprised that it wasn’t. Then, I thought of those people who live in New Orleans who have no transportation to evacuate if they were called to do so. I think of the homeless people living underneath the raised interstate in Orleans parish, hoping for the opportunity to sleep in a real bed in a real building over the next few nights. I think of the medical emergency personnel who will ride out the storm in the local hospitals, even if everyone else is called upon to evacuate. Lord, bless the nations of Haiti and the United States. Help the people of Port au Prince recover from Tropical Storm Isaac even as the people of New Orleans prepare for Hurricane Isaac. Bless both groups of people. Help us all to trust in You. If that is a true statement, then why is it that many times we simply don’t want to learn? Is it because we don’t want to better ourselves or could it be that we simply get used to the ruts of the daily routines that we create for ourselves? That’s an important question to ponder. But, more importantly, why do we not want to pass on to others what we have learned? Think of all of the wisdom and knowledge that we have gained over the course of our lives. Why don’t we want to pass that on to others in order to make a difference in their lives? 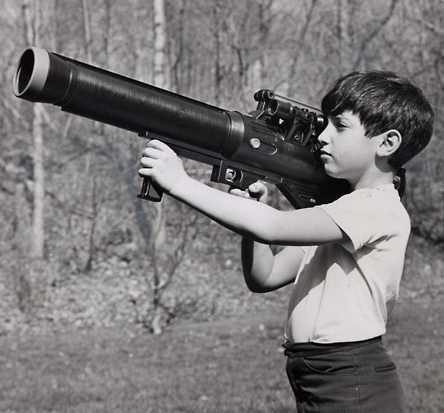 When it comes down to it, I think that most of us really do want to learn. We also really want to pass on to others what we have learned. The issue is not with the desire to do these things. The problem lies more in the application of learning and teaching. This problem of learning often shows itself when we are dealing with children. We want to share with them things that are important to us, but we simply don’t have the energy in the moment or we just don’t know how to start. However, in the moments when we put forth the effort to really communicate with them, the results can be very rewarding. I’m convinced that the way to make a difference in this world is by starting. It’s like the old saying: How do you eat an elephant? One bite at a time. That’s why I’m so proud of the people of Celebration Church. At the beginning of every school year, we hear from teachers and school administrators across the city and region that 1,000’s of kids come to school each year with no school supplies and with no hope of their parents purchasing them school supplies. So, over the past several weeks, we’ve been able to collect almost 1,000 backpacks worth of school supplies (from the lists given to us by local schools) and distribute them to children in need. It’s been amazing to watch people, many who didn’t even go to our church, want to be involved in making a difference. 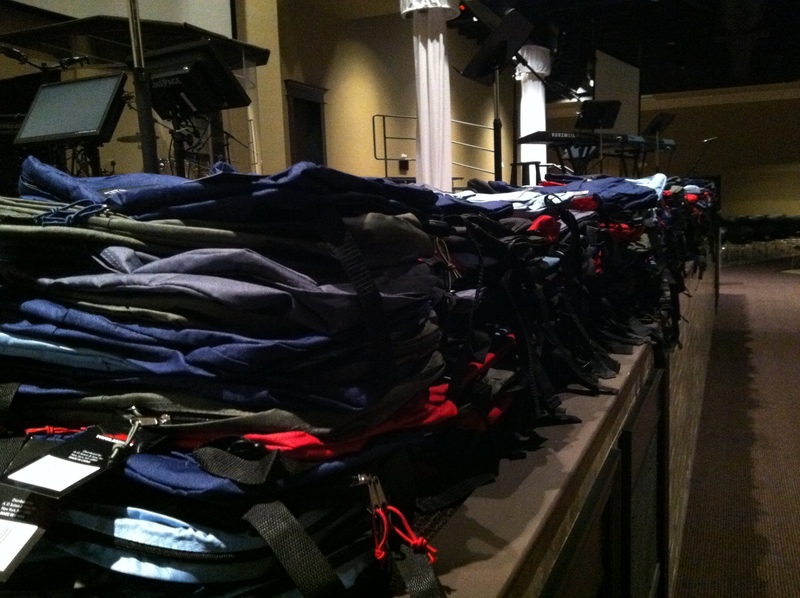 One man from our congregation felt like he wanted to do more to make a difference, so he agreed to be responsible for filling 40 backpacks. At an average cost of $40-$50 each, that was a $1600 – $2000 commitment. However, as he shared with people at his company about the project, almost all of the 40 backpacks were filled by others in his company who wanted to join Celebration Church in making a difference in the lives of local students. It’s time for us all to make a difference in the world, so do something today to start. Invite someone to church. Volunteer at a local shelter or food bank. 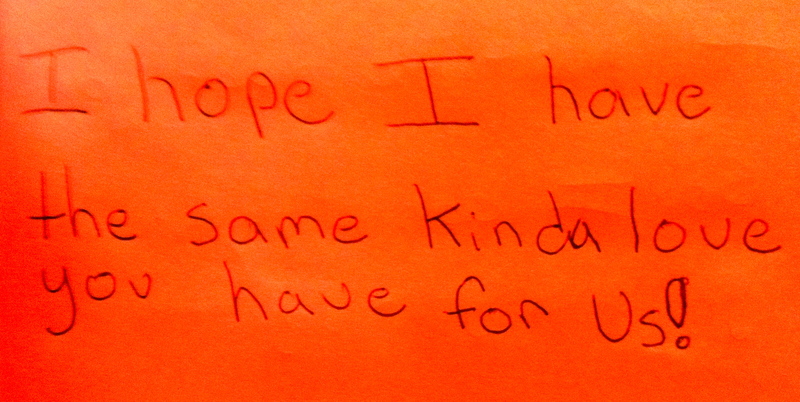 Write a letter to encourage someone in need. Tell someone that you love him or her. Don’t worry that you might fail. Start. Try. Make a difference. One of the most interesting questions that people ask me is to describe what I do. I explain to them that I am the Worship Services Coordinator for a multisite church working with both campus pastors, worship leaders, and creative and technology driven ministries. Sometimes I even impress myself with that description. That is, until this past week, when I had the awesome privilege of hearing Pranitha Timothy speak. 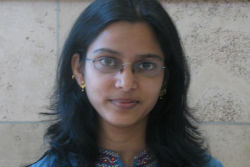 Pranitha, the child of medical missionaries and a brain tumor survivor, is the Director of Aftercare at the International Justice Mission in Chennai, India. She has personally led over 50 slave rescue operations and then later served as the chief legal witness in court regarding those operations. This year, she was a featured speaker at the Willow Creek Leadership Summit. 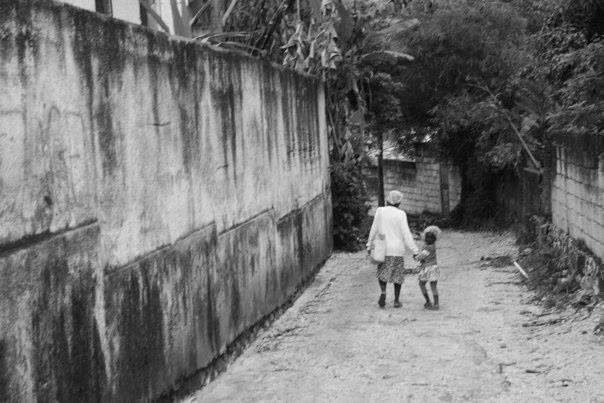 According to the IJM website, the International Justice Mission is a human rights agency that brings rescue to victims of slavery, sexual exploitation and other forms of violent oppression. IJM lawyers, investigators and aftercare professionals work with local officials to secure immediate victim rescue and aftercare, to prosecute perpetrators and to ensure that public justice systems – police, courts and laws – effectively protect the poor. Read more about this phenomenal organization at www.ijm.org. Victim Relief – Freeing slaves from the hands of their oppressors. Perpertator Accountability – Prosecuting those responsible for modern day slavery. Survivor Aftercare – Helping victims rebuild their lives following their release from enslavement. Structural Transformation – Strengthening communities to prevent further enslavement practices. God, thank You for extreme difference makers like Pranitha Timothy. Keep her safe, along with her co-workers as they work to set the captives free. Around the year 400, a young Scottish boy named Patrick was kidnapped from his home in Britain and taken to Ireland as a slave. After several years, he escaped from his captivity and entered into ministerial training. Patrick was later called back to Ireland when he heard God speaking to him through a dream. Even though there were Christians already living on the emerald isle, he is credited with converting the Irish people from Celtic worship to Christianity. St. Patrick, as he was later called, struggled somewhat in his evangelization of Ireland. As a missionary, he defied an edict set forth by King Logaire, which stated that no fires could be lit until the fires of a pagan spring festival were lit. 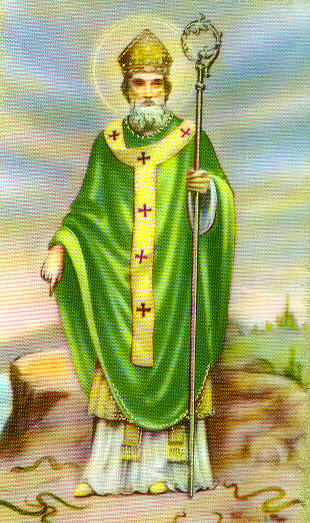 St. Patrick ignored the edict and lit candles on the Saturday before Easter, choosing to honor God instead of the king. King Logaire heard about the devotion of Patrick to his God and was so impressed that he allowed him to continue his missionary work. 300 years later, Dallan Forgaill, an 8th century monk, wrote the words to the hymn Be Thou My Vision in honor of Patrick and his unwavering commitment to God. 1200 years after Forgaill wrote those words, it was translated into English by Mary E. Byrne. Seven years after the translation, Eleanor H. Hull arranged the lyrics to the ancient Irish folk tune called Slane. This morning, over 100 years later, I sang along to a recorded music video track of the song and was moved to tears. Lord, may our faith and dedication make such a difference in the lives of those around us that 1600 years from now, people are still moved to tears from the wake of our existence. A missional Christian understands God’s mission and shapes his or her life accordingly. A missionary, in the traditional sense, is certainly a missional Christian. But so is any believer who strategically shares the gospel (or does other kingdom advancing activities) in his or her circle of influence – even without moving across the country or around the world. 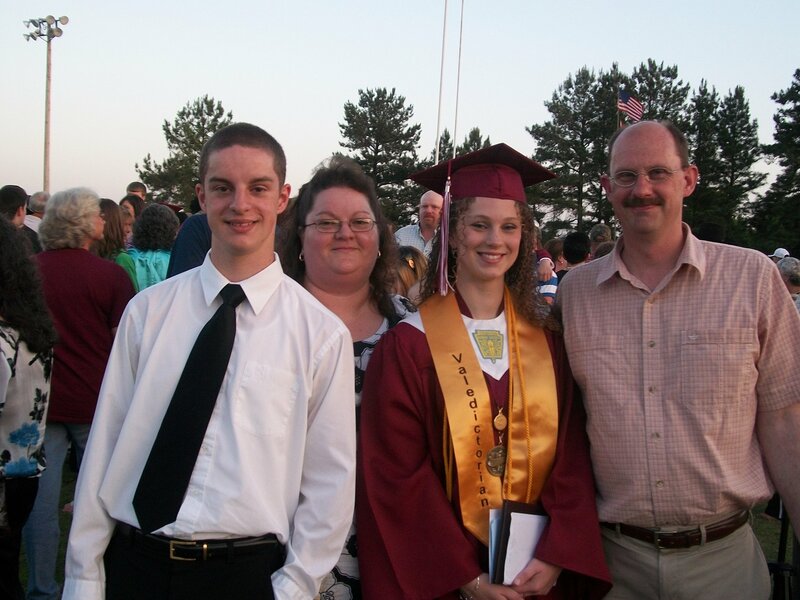 When Steven and I were in high school, he befriended me and lived a Christian life in front of me. He took his faith into the halls of public school and shared it whenever he had the opportunity. 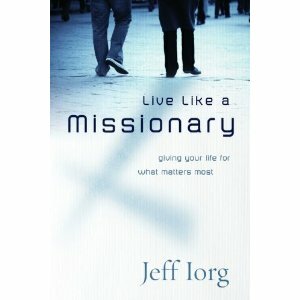 His practice of living like a missionary helped me come to the decision that I needed Christ in my life as a sixteen year old. Thanks, Steven, for living like a missionary. Recently, I watched a documentary about the beginnings of man. The show presented the opinion that men were originally creatures only slightly more advanced than the other animals of the earth. Then, an alien race genetically mixed their own DNA with the DNA of primitive man in order to create a more intelligent slave labor force for mining gold on the earth. As I watched this documentary, I realized that these theorists had fortunately come to realize that humans had been created by a higher power. 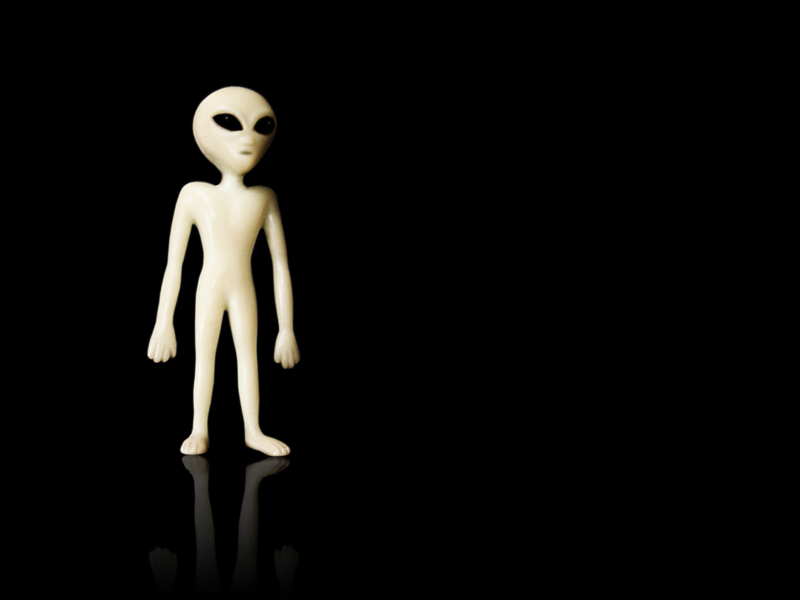 However, they had unfortunately chosen aliens as their creator instead of the Lord God who created all things. Jesus, our Savior, was with His Father when the earth was created. The Bible says that all things were created through Him, and apart from Him not one thing was created that has been created. God created us for a purpose far greater than being gold mining slaves. He created us for a relationship with Him. Lord, I acknowledge that You are the Creator of all things.